Bank Your Vision with Hawkswood WI. Browse our property listings. Click here. Download our free iPhone App and start your search on the move. 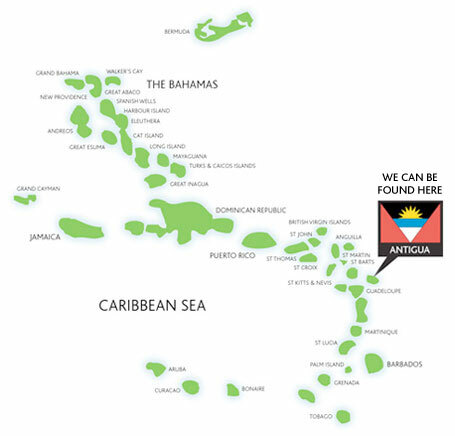 Get more information about Antigua right here. Find out what we do. Click here. Take a look at our photo gallery. Click here. Click here to read 'Temporary Number Change!' in full. Moving Money to Suit You! Click here to read 'Moving Money to Suit You!' in full. Click here to read 'Great Expectations - Renting your Property' in full. HAWKSWOODWI is based in the West Indies and is the Caribbean’s leading property finder. We offer a full real estate service with a difference! Making use of all agents and resources means we at HAWKSWOODWI give you the best solution. We keep the headaches away by doing your property shopping and research for you. By acting on your behalf, there are no contracts with any particular agents or developers. We pride ourselves on a bespoke service, widening the reach to help you get the best possible choice and services. HAWKSWOODWI is the only solution to your Caribbean property finding needs. The Caribbean is a pepper pot of variety! Not all islands are the same. Each island offers something unique and boasts their own independent qualities. Scan the Hawkswood WI QR code with your mobile device to download our exclusive free app now! Click here to find out about QR codes. Outstanding Location. Situated on undoubtedly one of the most prime positions available, the very top of Reeds Point over looks the Caribbean sea and a variety of white sandy beaches of outstanding beauty. Supremely luxurious residences, positioned in one of the most stunning natural settings in the world. These elegant villas are nestled amongst stunning vistas and the beauty of the rain forest, yet on the waters of the Caribbean sea, and at the foot of the Pitons, a Unesco World Heritage Site. © 2007 - Hawkswood WI. All rights reserved. Website by Violet City Media. Photography courtesy of Leading Image.